August 20th, 2015 | Moving Tips. 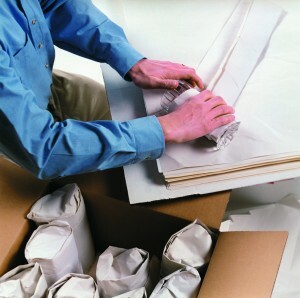 It’s a subject no one really wants to think about: what to do if your belongings are damaged during the relocation process? Although rare, accidents can happen even to the most careful of people or moving companies. Lucky for you, Wheaton World Wide Moving has you covered. 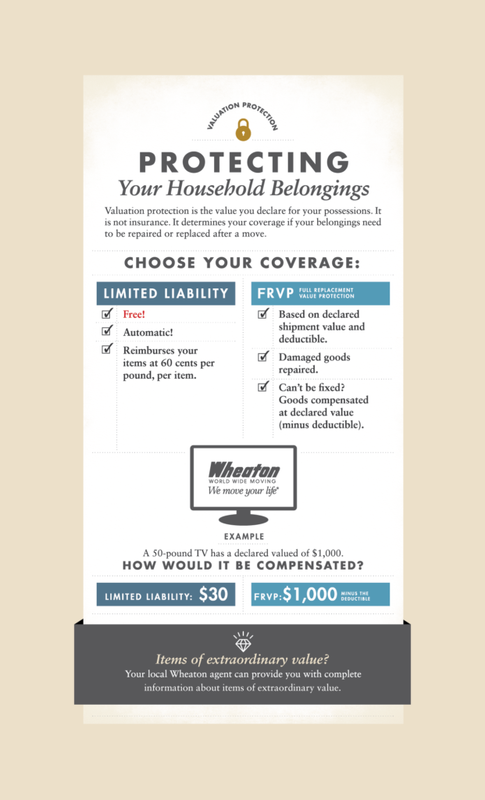 Wheaton offers two different valuation options for you to choose from: Limited Liability and Full Replacement Value Protection (FRVP). For more information about valuation or you upcoming move, please visit www.WheatonWorldWide.com.